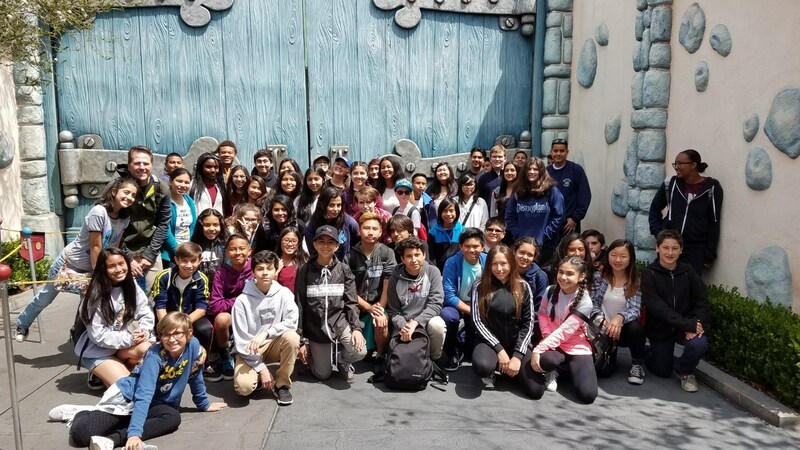 The Advanced Band and Advanced Orchestra students participated in an SCSBOA (Southern California School Band and Orchestra) festival at Montebello High School. 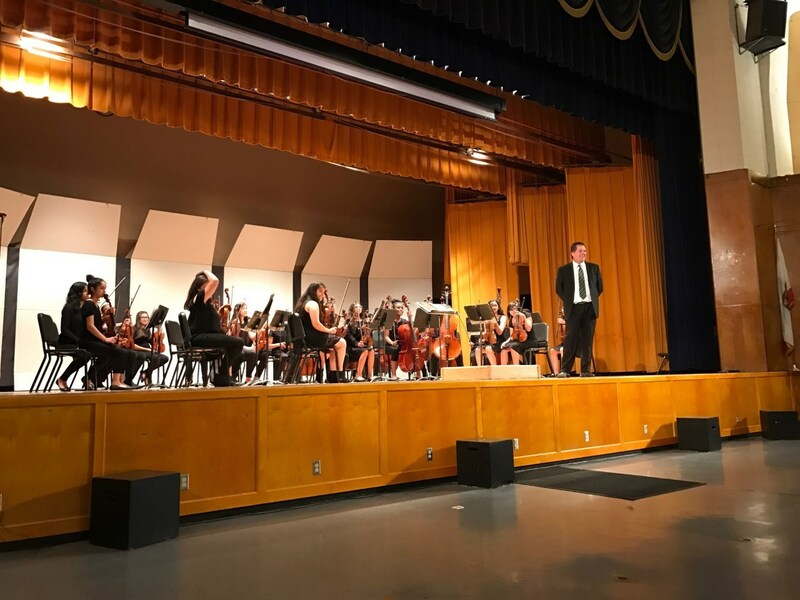 Students prepared selections of music and were adjudicated by professional band and orchestra specialists against a national music education standards based rubric. 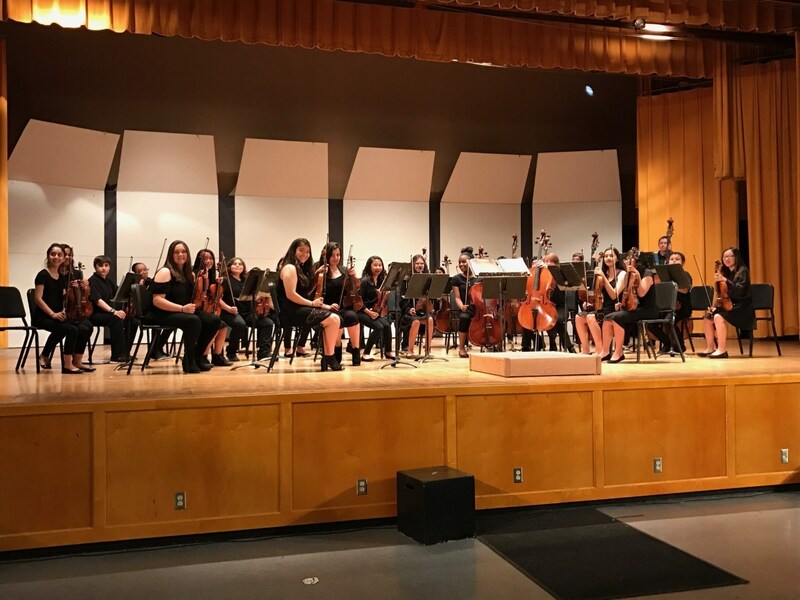 The orchestra received a unanimous excellent rating. The band received a combination good/excellent rating. ﻿Congratulations Woodland Hills Academy music students! 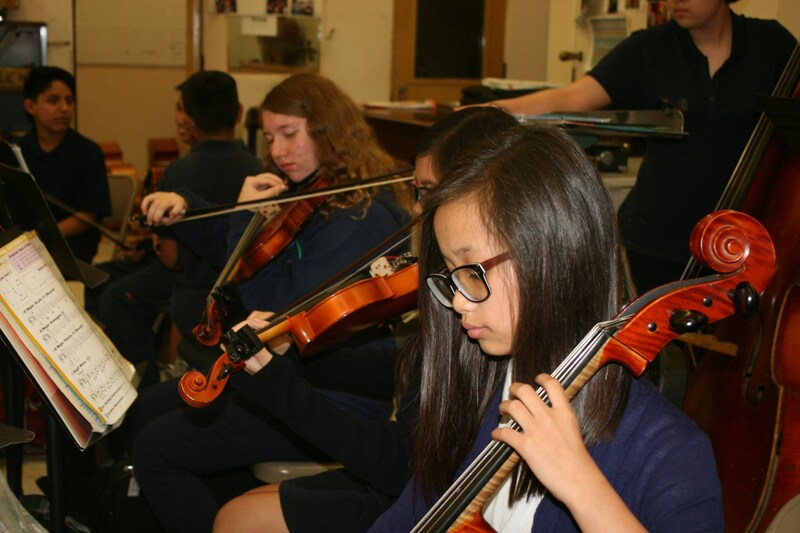 Students from WHA recorded original movie score selections from Disney's Lion King, Tangled and Atlantis in a 90 minute workshop with a professional Disney Conductor. This activity provided our students with real world experience of what it takes to be a studio musician.